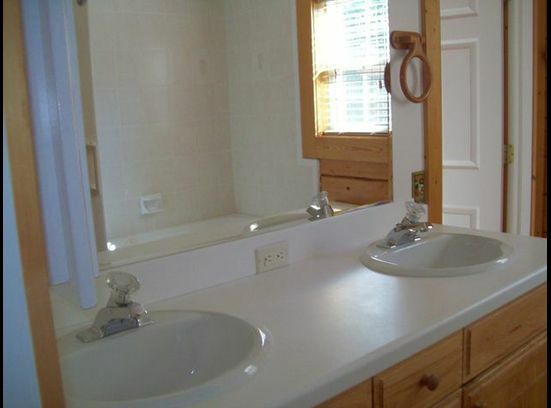 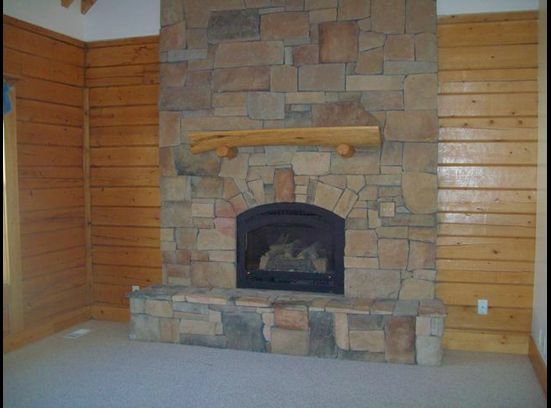 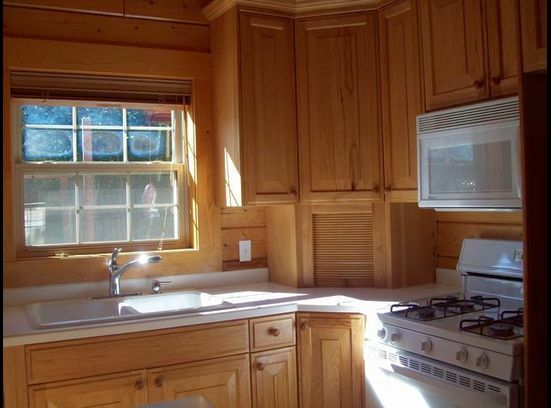 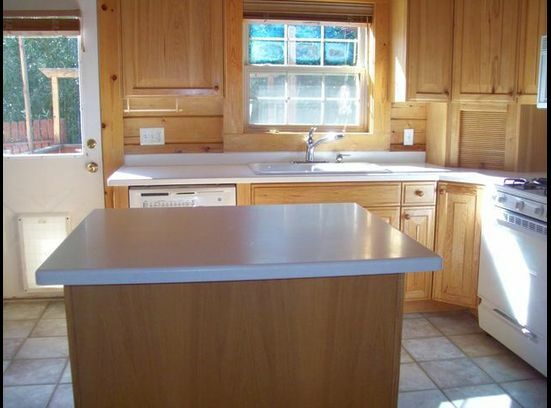 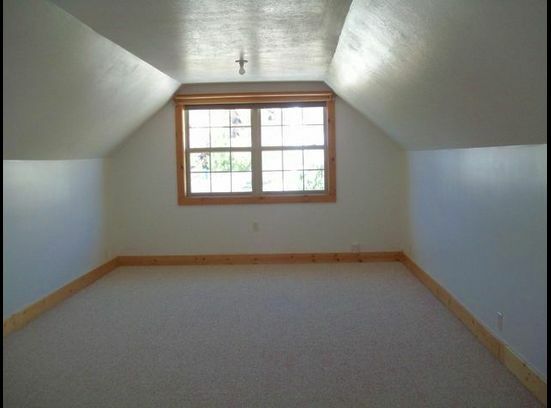 Eden Utah investment property is a beautiful 2 story Log home with an panoramic view of the valley. 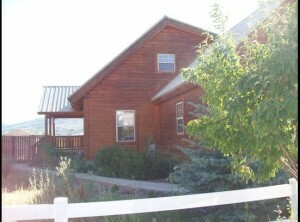 Located 5 miles from Power Mountain in The Village at Wolf Creek and not far from Pineview Reservoir. 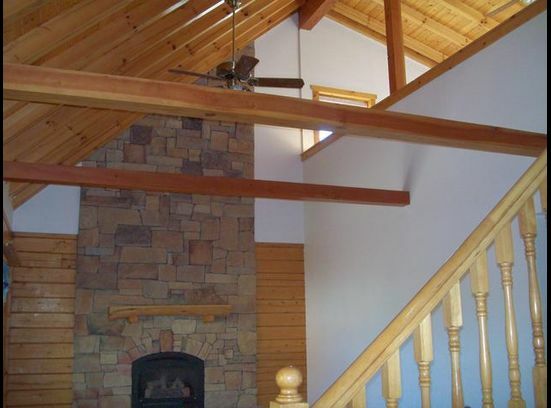 Spoil yourself with this great vacation home or enjoy it as your residence. 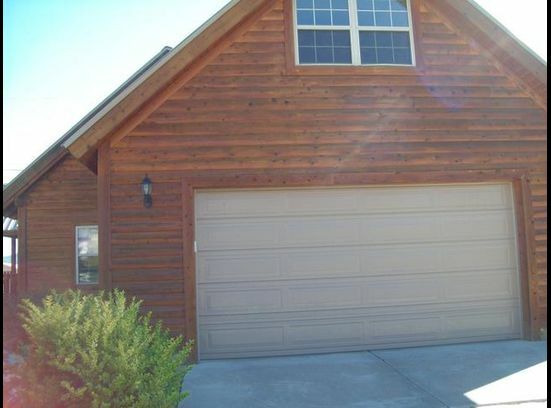 It has a specious floor plan with jetted tub in the master bath, large 2 car garage, large bonus room over garage, Central Air/Heat, Forced air gas Fireplace, Back Deck, Storage shed with a fully fenced yard.